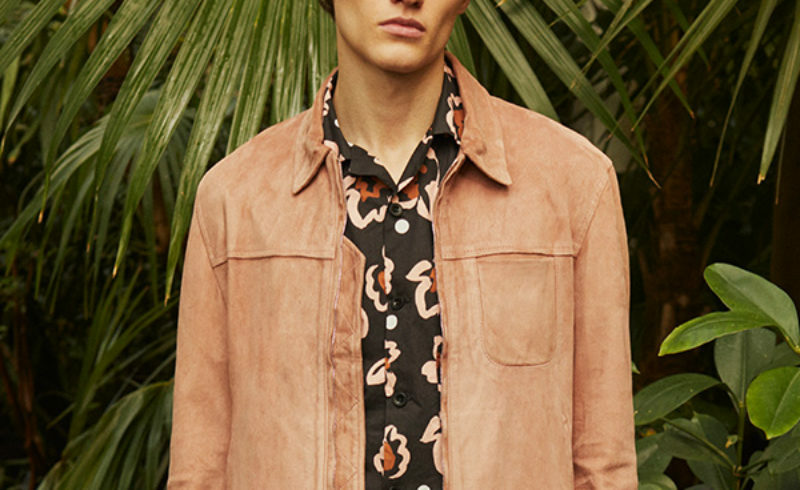 Mr P.’s latest capsule encompasses 56 high-spring and early-summer pieces across ready-to-wear, footwear and accessories. Led by Mr P.’s guiding maxim – easy pieces, smart details, enduring style – the spring/summer collection includes a range of iconic menswear styles reinterpreted through modern silhouettes, quality fabrics and a soft colour palette of pink, green and blue alongside a selection of exclusive graphic prints. Mr P. shorts make a return to the spring/summer collection with 4 different fits in a range of premium fabrications including Italian linen and Japanese selvedge chambray. 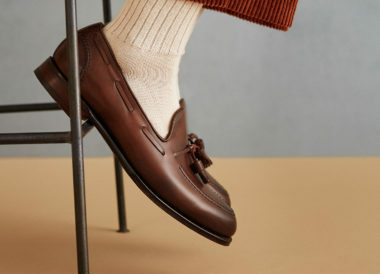 Having expanded into footwear in September 2018, the latest Mr P.capsule includes 8 limited-edition footwear styles, including the Leather and Suede Slide with an ergonomically-designed foot bed and the Lucien Suede Desert Boot; an unlined, summer-weight variation of the brand’s signature winter boot. View the existing Mr P. collection at mrporter.com/mrp and follow the dedicated Instagram handle (@mrp).